Mental health is a factor is almost every part of our lives, from housing, to finances, to relationships and more. 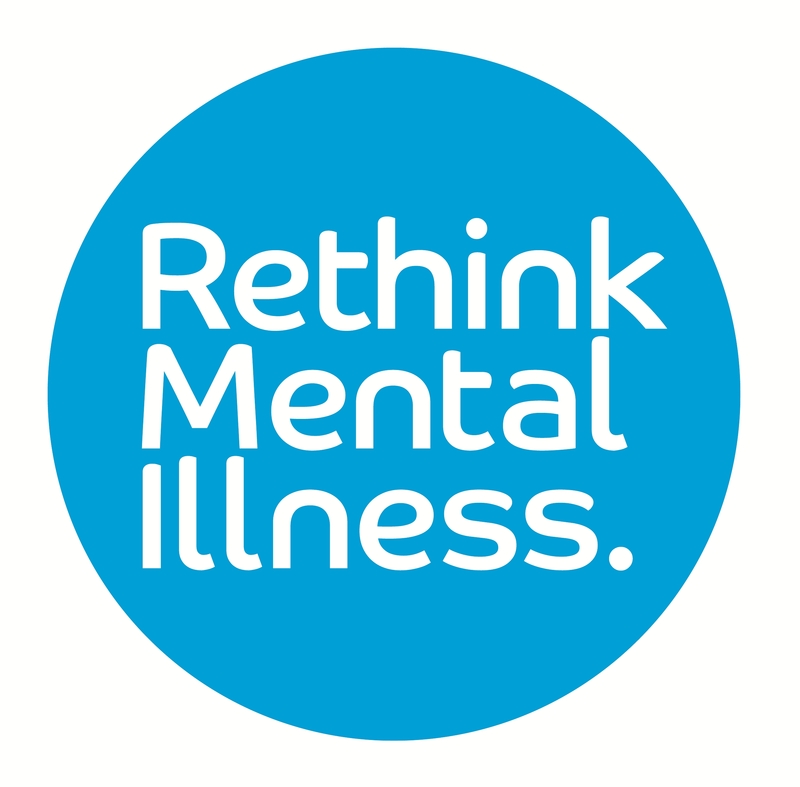 It is vital that we ensure that mental health is prioritised at every possible level. "Promoting positive mental health is an absolute priority for me and I aim to be a vocal advocate in promoting positive mental health across the Council."